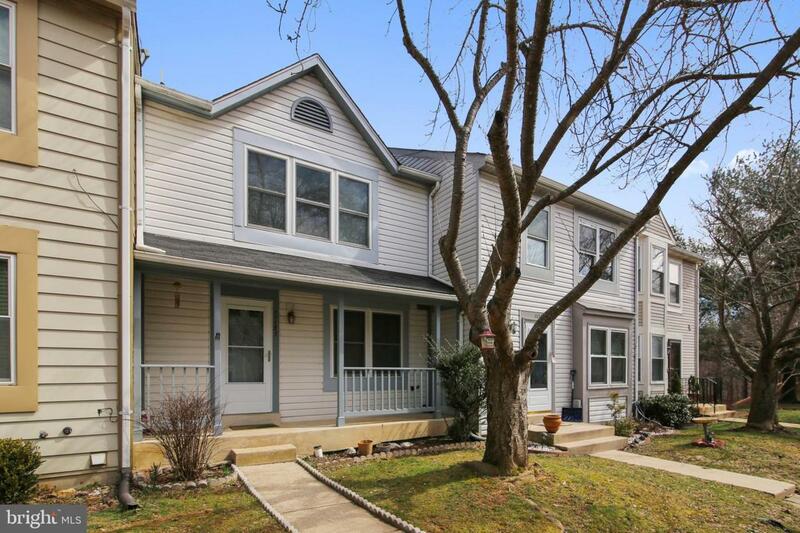 A great opportunity to get this beautifully finished town home featuring 2 master bedrooms, updated bathrooms with water-efficient commodes,new tubs , new ceramic and porcelain tiles & unique vanities. New wood floors on main level. Almost new energy efficient washer and dryer. New attractive lighting fixtures. 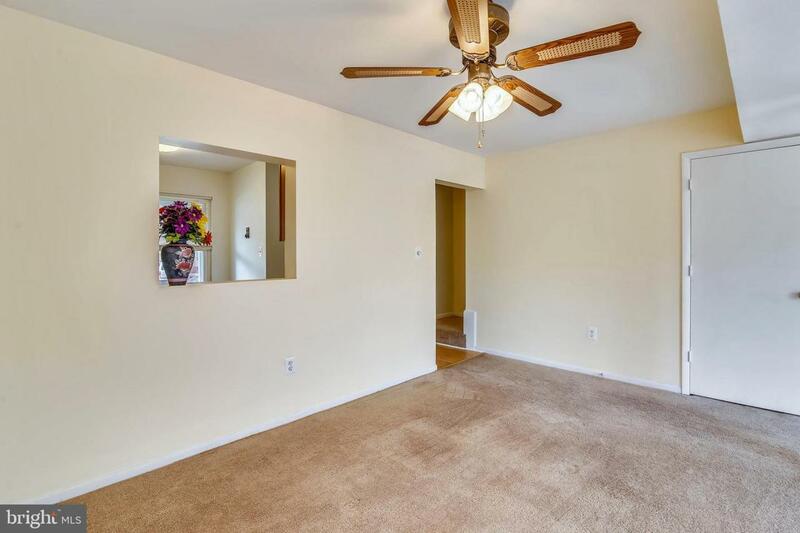 Full bathroom in the brightly naturally illuminated walk-out basement. See our mouse on floorplan 360 degree tour. 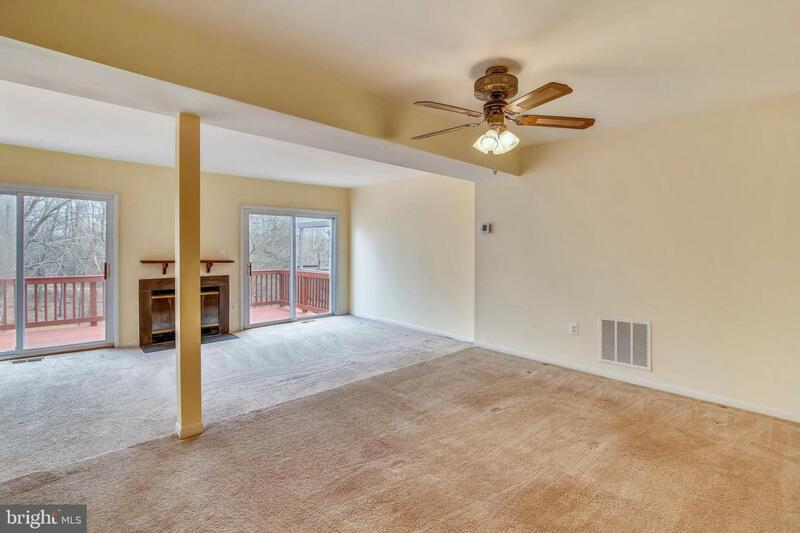 Close to scenic seneca creek, great neighborhood. 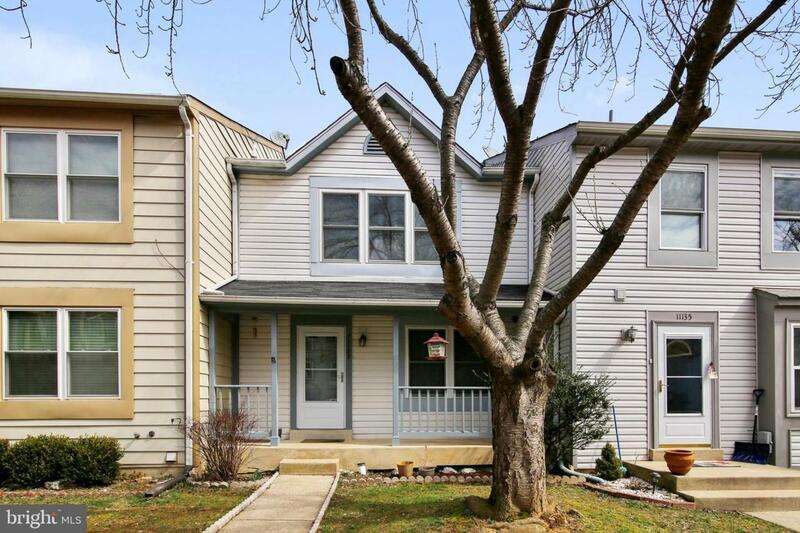 Close to shopping,schools and sporting amenities and highway access.